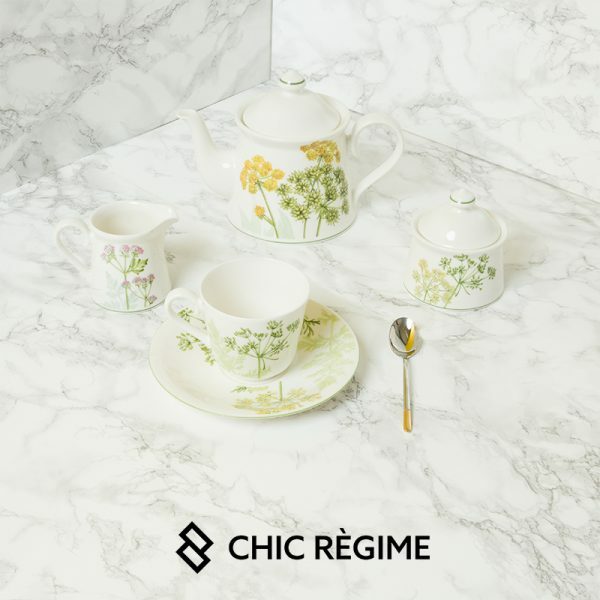 Enjoy the tea with this cute colletion! The beach is calling! 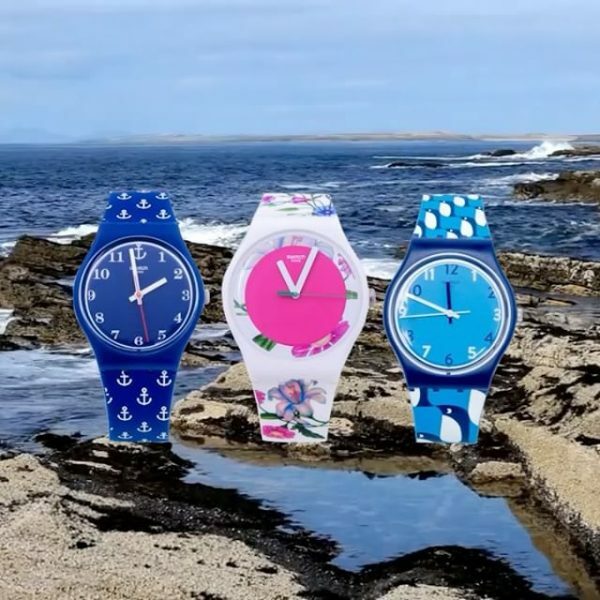 Find a watch for a day by the sea! Already warmed up for warm season? 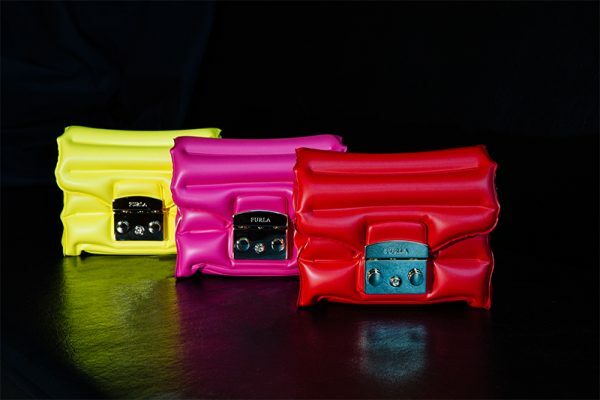 Bring a smile to your child’s face with these fabulous gifts! Lift up your dress in summer daze!